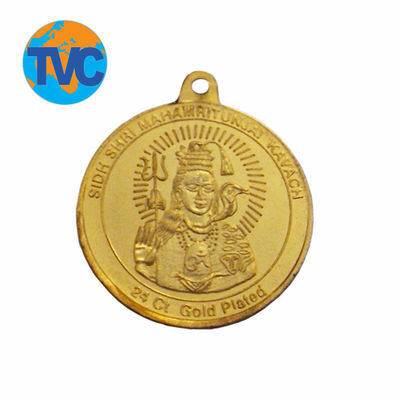 Shiv Shakti Kawach, Shiv Shakti Kavach, Shiv Kavach Mantra, Mahamritunjay Yantra - TVC Skyshop - Buy world-class innovative products at affordable prices offering full value for money. In the Shiva tradition of Hinduism, Shiva is seen as the supreme God & is one aspect of the powerful Trimurti. The Sanskrit word Shiva is an adjective meaning "auspicious, kind, gracious". As a proper name, Shiva means "The Auspicious One", and is used as a euphemistic name for Rudra. 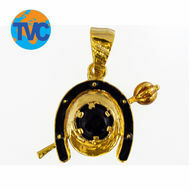 Shiv Shakti Kawach helps the wearer get the blessings of Lord Shiva. It is extremely effective in eliminating the fear of death and protecting from fatal diseases, grave dangers and makes one healthy and courageous. When the Shiv Shakti Kavach is worn, it creates an aura of security around you, your family, your home, business & vehicles. 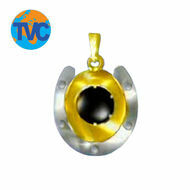 To get the blessings of Lord Shiva, one must wear the Shiv Shakti Kawach at all times. In the Shiva tradition of Hinduism, Shiva is seen as the supreme God & is one aspect of the powerful Trimurti. The Sanskrit word Shiva is an adjective meaning "auspicious, kind, gracious". As a proper name, Shiva means "The Auspicious One", and is used as a euphemistic name for Rudra. 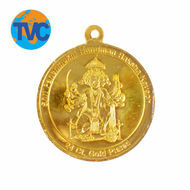 Shiv Shakti Kawach helps the wearer get the blessings of Lord Shiva. It is extremely effective in eliminating the fear of death and protecting from fatal diseases, grave dangers and makes one healthy and courageous. When the Shiv Shakti Kavach is worn, it creates an aura of security around you, your family, your home, business & vehicles. To get the blessings of Lord Shiva, one must wear the Shiv Shakti Kawach at all times. Beware of similar looking fake products Warranty: 6 Months.